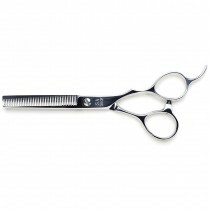 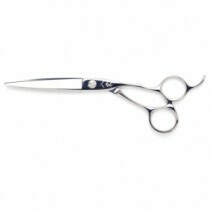 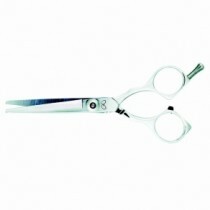 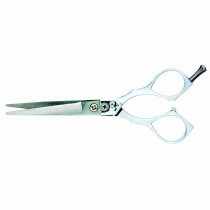 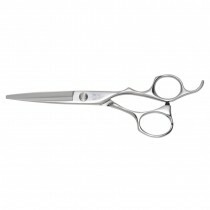 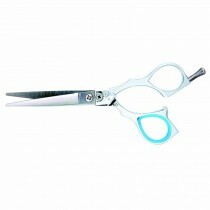 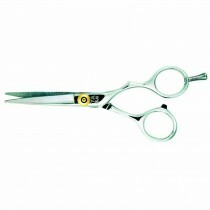 If you’re looking for a great value Japanese scissor then Yasaka hairdressing scissors could be a great option. 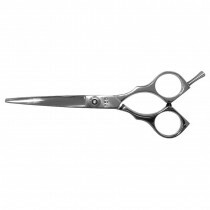 We have offset scissors, straight scissors and thinning scissors by Yasaka, whose scissors are made from cobalt stainless steel which is durable and long lasting, as well as being resistant to chemicals and rust. 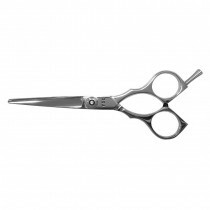 If you are looking to invest in some new Yasaka hairdressing scissors for your salon, shop online at Salons Direct for great prices and free UK delivery options.